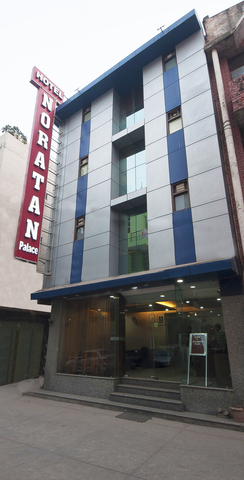 Located approximately 6km from Vasant Kunj, Hotel Noratan is a good travel destination for business and leisure travelers. 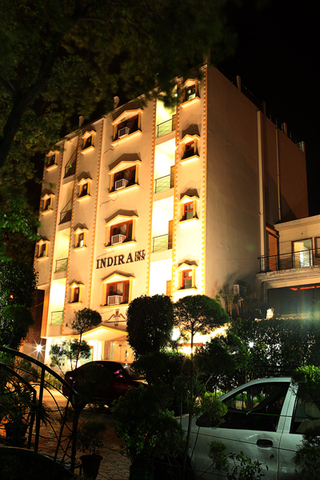 The Indira Gandhi airport is located just 5km from the hotel, Chandni Chowk (approx 8 km) and Red Fort (approx 7 km). 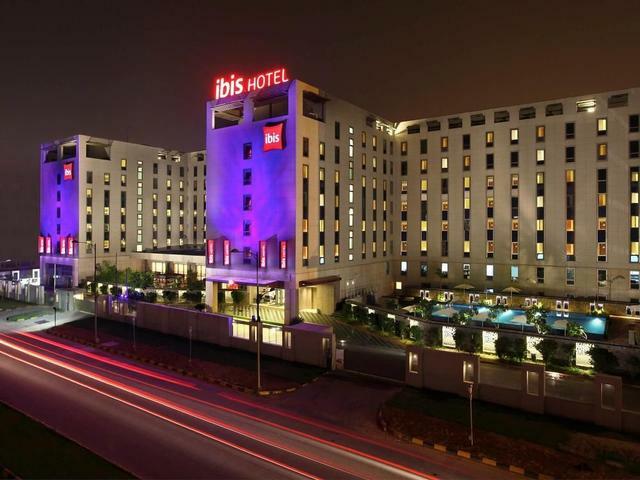 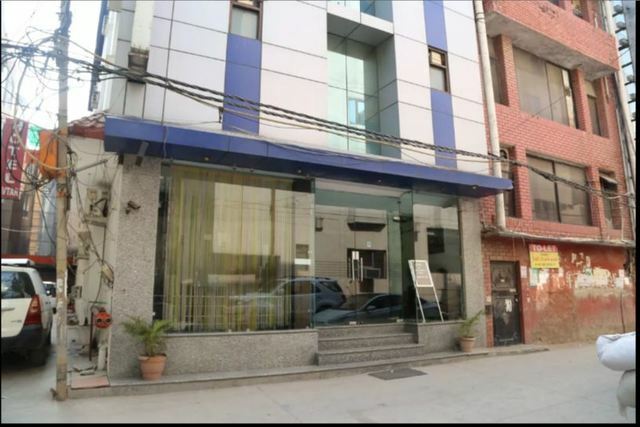 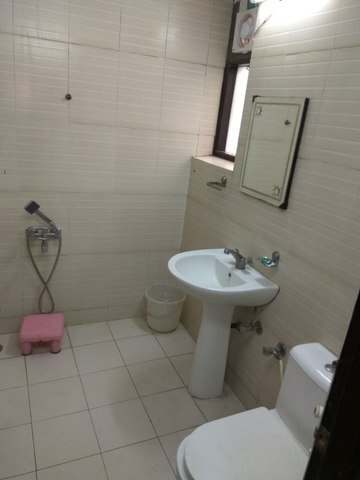 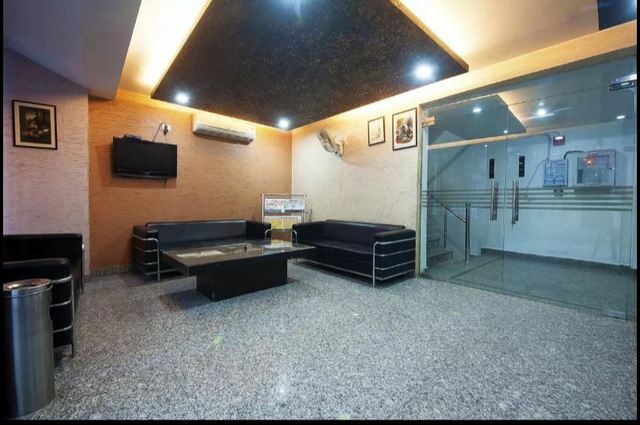 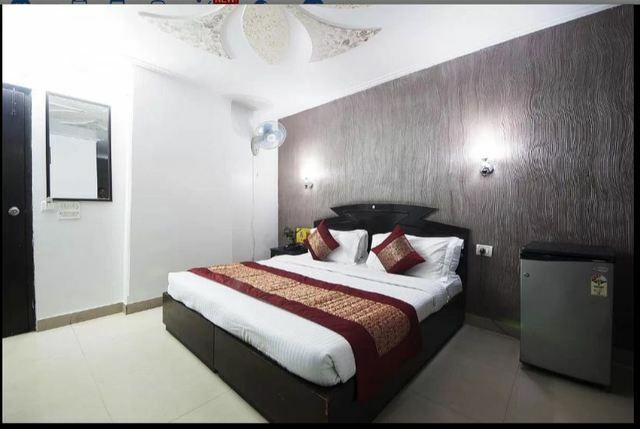 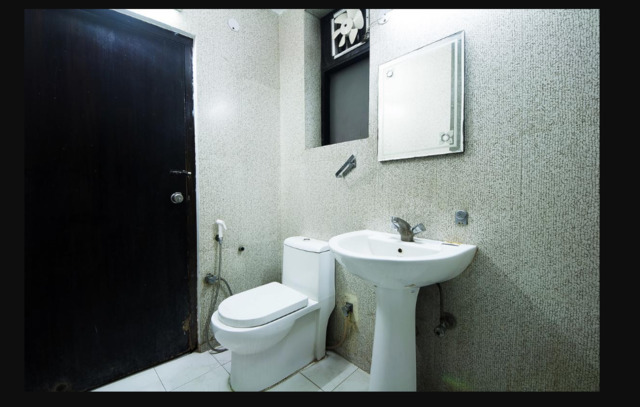 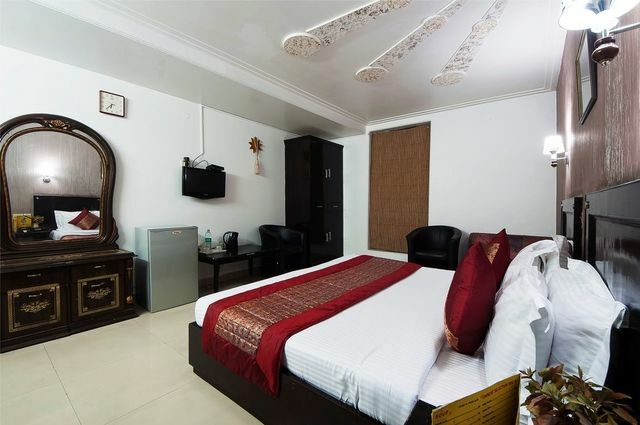 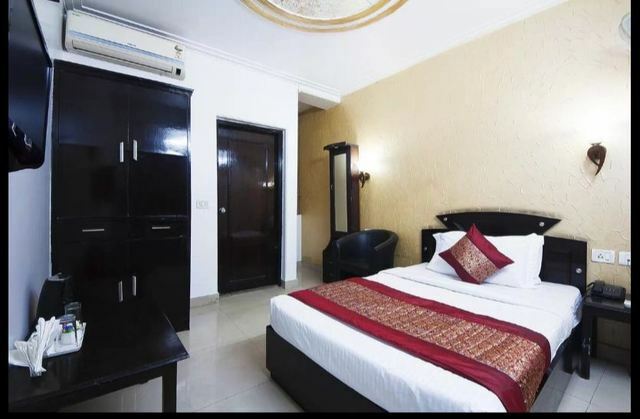 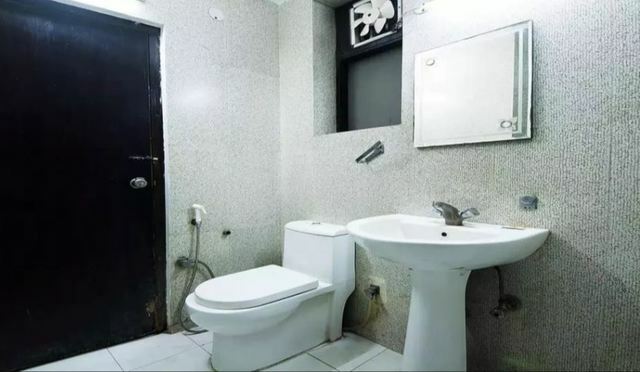 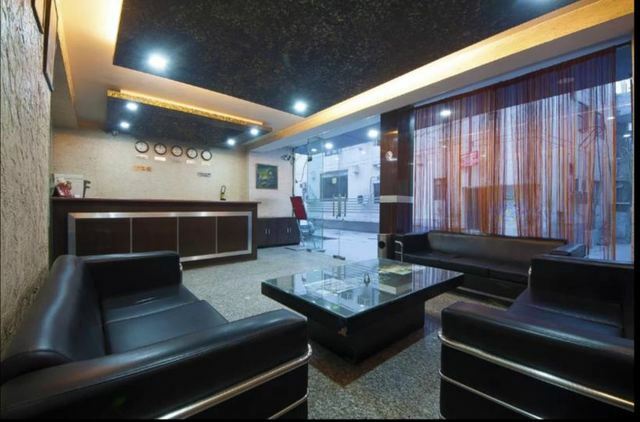 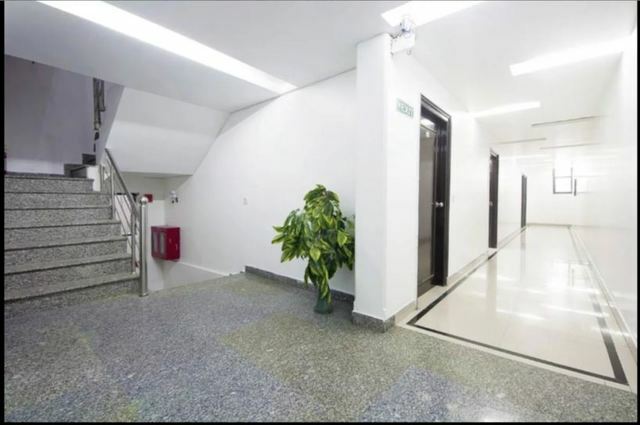 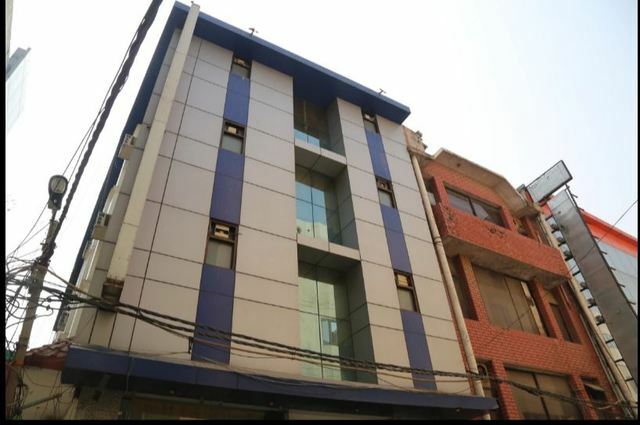 A budget property with highly skilled staff, appointed from various HM colleges & other 5-star hotels, this 3-star accommodation is one of the ideal hotels in New Delhi for both business & leisure travellers. 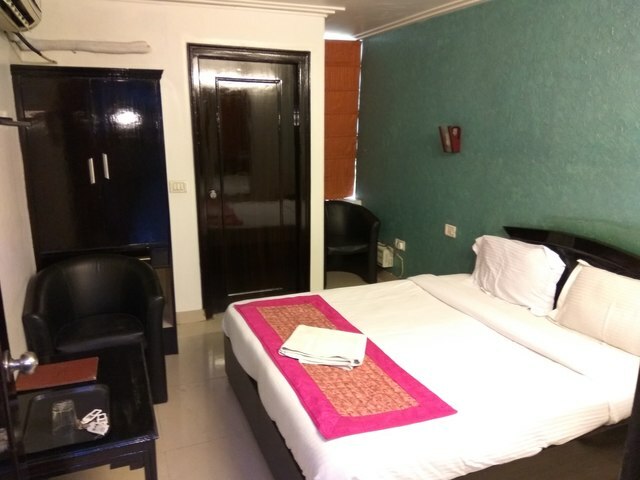 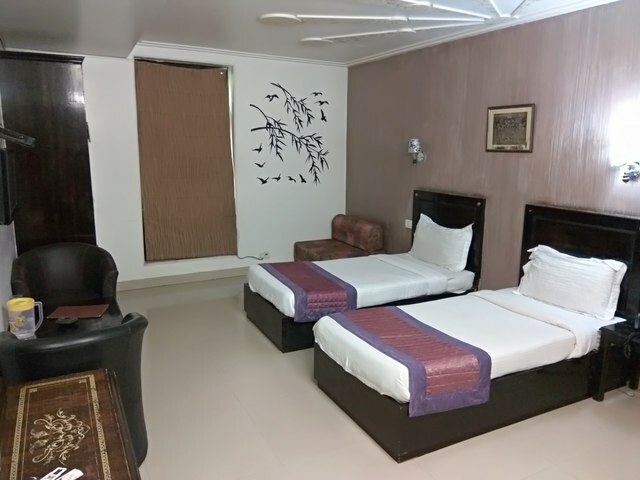 In addition to a friendly, trained staff, the hotel also boasts of delivering a better quality of rooms along with various services & amenities. 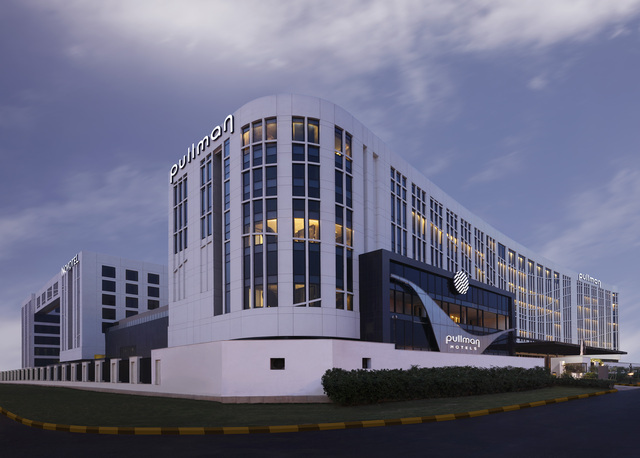 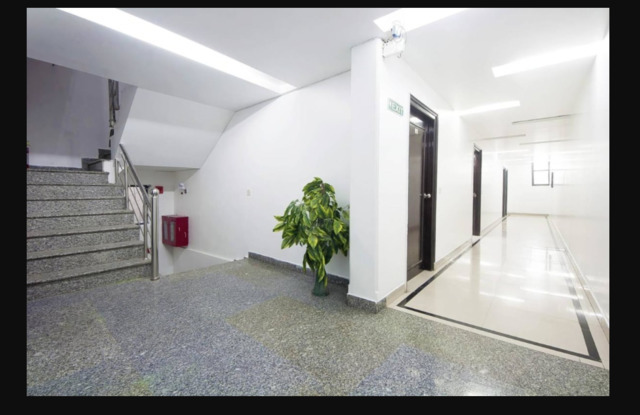 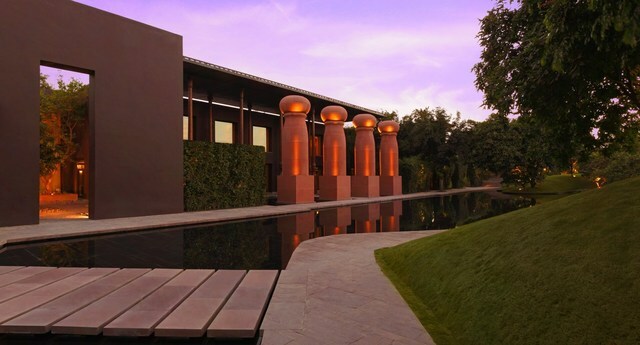 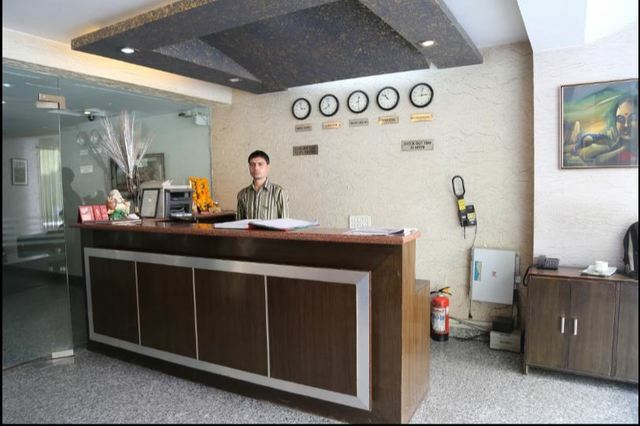 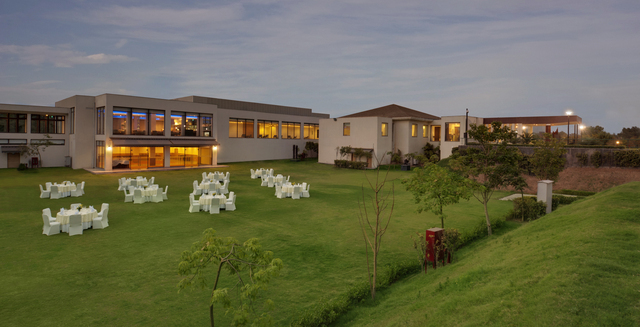 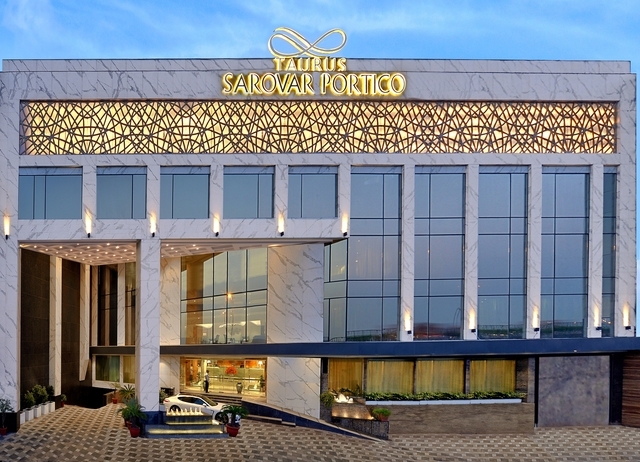 Located at a 7-minutes walk from Delhi Aerocity metro station and 2.5 km from Indira Gandhi International Airport, hotel Noratan Palace offers pick-up service, airport transfer service, on-site travel desk, round-the-clock taxi service, a business centre, and car parking along with other facilities like 24-hour room service, unlimited free Wi-Fi, complimentary tea/coffee maker, and complimentary cookies in room. 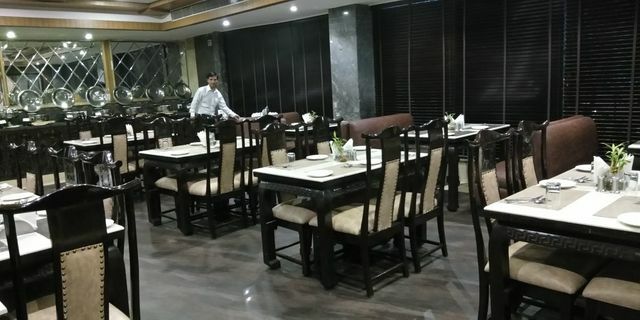 While the guests can dine-in anytime at the in-house restaurant, the hotel also provides its guests with packed food (both veg & non-veg) service. 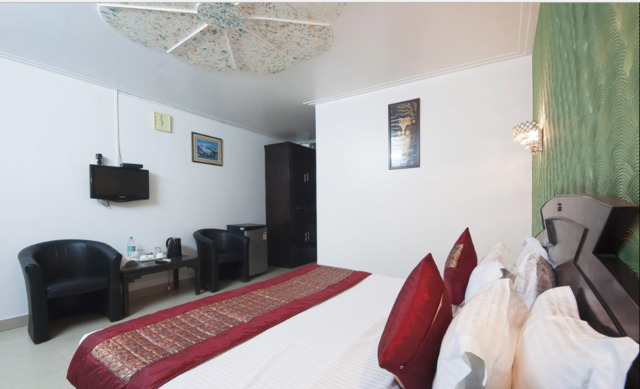 Things to do in Delhi are plenty, Qutab Minar, the popular 73 metres minaret representing Delhis heritage, is visited by tourists from all parts of the country and the world. 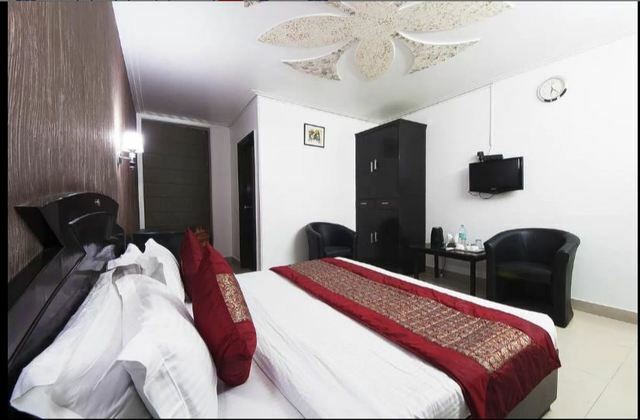 India Gate, the First World War memorial to Indian Army soldiers and Red Fort, the red sandstone monument are must-see things in Delhi. 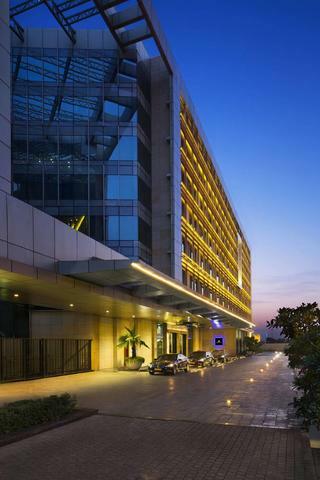 Let your hair down at swanky pubs in Connaught Place. 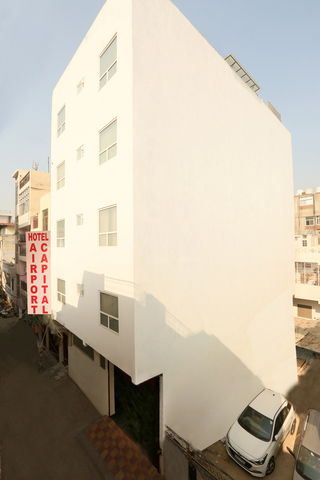 Hauz Khas Village is where you will be introduced to versatile choices from fusion to authentic desi food.